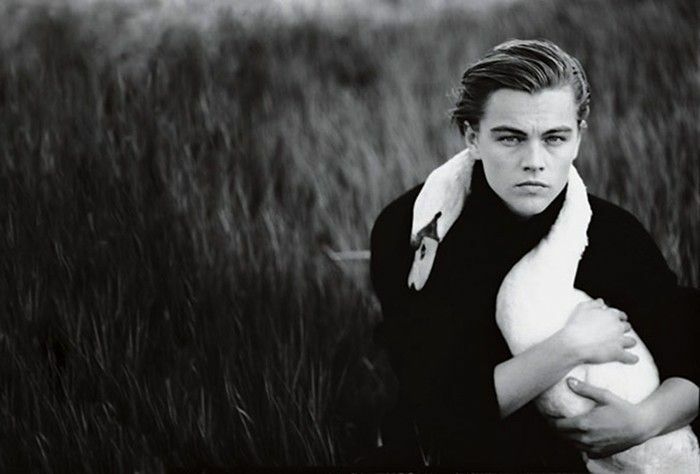 View close to 200 iconic images by Annie Leibovitz, one of the world's most celebrated photographers. 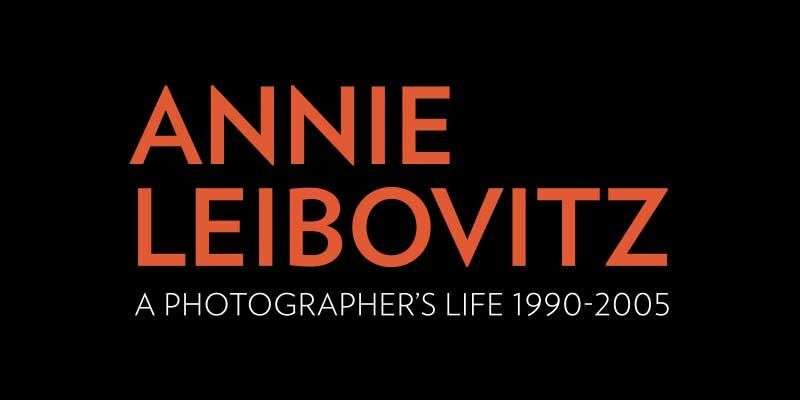 An emotional journey into her life and a testimony of her work over a 15-year period, the critically acclaimed exhibition features photographs of famous public figures and personal photographs of family and friends taken by Annie Leibovitz. 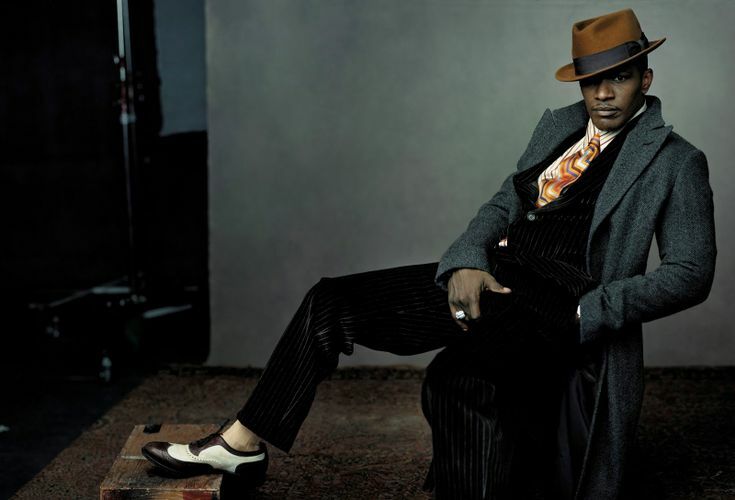 Highlights include portraits of celebrities and well-known figures such as Leonardo Di Caprio, Jamie Foxx, Demi Moore, Scarlett Johansson, Nicole Kidman and Brad Pitt; personal photos documenting scenes from Annie's life, including the birth and childhood of her three daughters, vacations, reunions, extended family and close friends; assignment work such as searing reportage from the siege of Sarajevo in the early 1990s and the election of Hillary Clinton to the US Senate; and large scale landscapes taken in Monument Valley in the American West, and in Wadi Rum in the Jordanian desert.